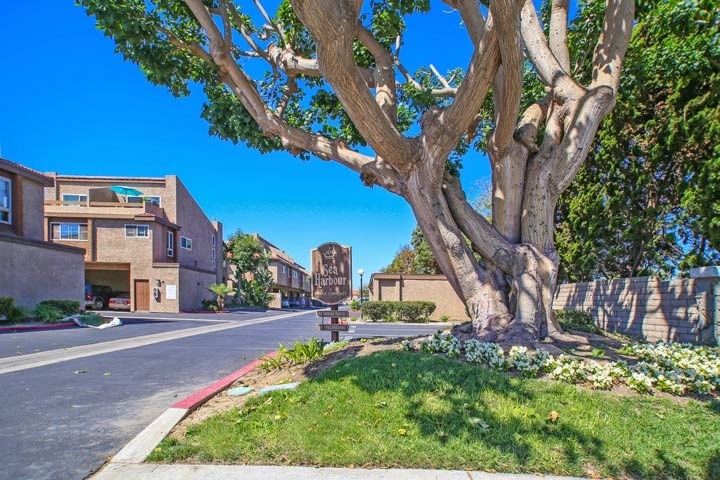 Sea Harbour condos are located in the Northwest Huntington Beach area of Huntington Beach, California. Condo buyers looking for a unit close to the beach and the Huntington Harbour will love this location. You are just 2 blocks to the beach and situated in the heart of the Huntington Harbour area. The condos range from 1 to 2 bedroom units with homeowners association dues of $357.00 a month. The association dues include basic cable, water and trash. Below are the current Sea Harbour condos for sale and for lease in Huntington Beach. Please contact us at 888-990-7111 with questions regarding this community and any of the homes listed for sale here.